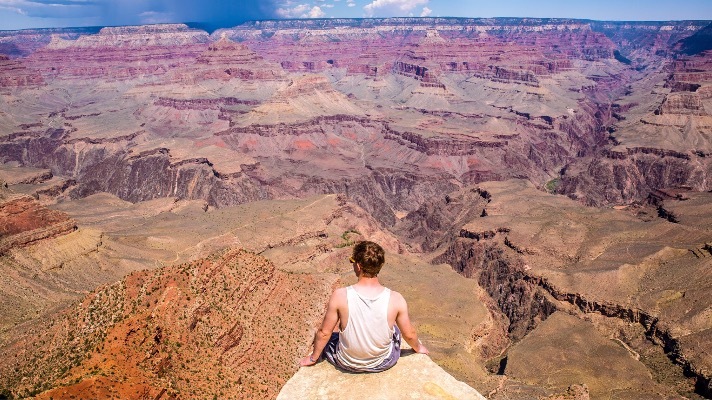 Uranium mining on the Grand Canyon’s doorstep? Not if we can help it. It’s one of the most spectacular sights in the world. It’s so iconic you can picture it even if you’ve never been there — but seeing it first hand is really the only way get a sense of its sheer scale. That’s why we need to say no to uranium mining in the Grand Canyon watershed. This iconic place deserves better, and so do the hundreds of bighorn sheep, the endangered California condors, and the other wildlife that call it home. Tell Interior Secretary Ryan Zinke to make the moratorium on uranium mining permanent. Please join the call today. 1. Maya L. Kapoor, “A new era of uranium mining near the Grand Canyon?” High Country News, June 12, 2018. 2. “Grand Canyon at Risk: Uranium Mining Threatens a National Treasure,” Environment America Research & Policy Center, June 6, 2018.